Modern elegance with lush upholstery, premium quality linen, plush furniture, well appointed desk and high tech entertainment facilities. 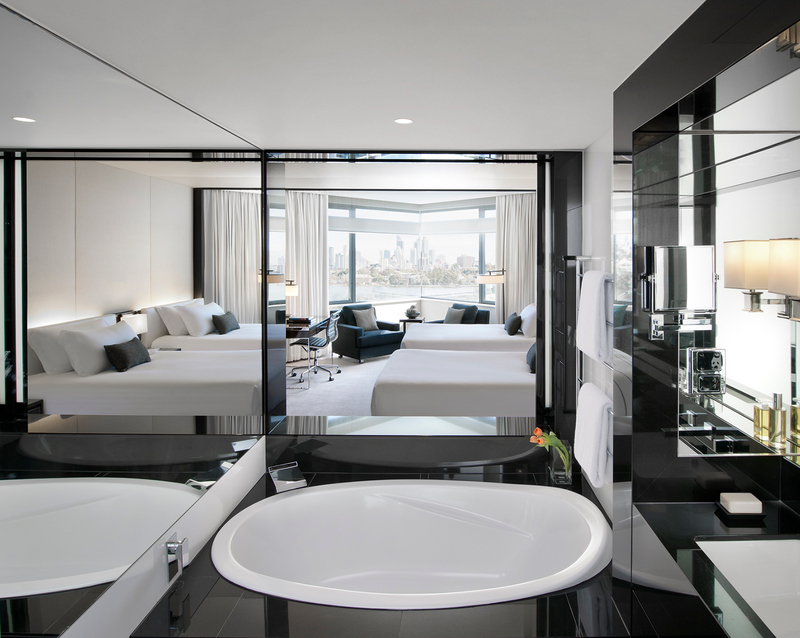 Our Luxe rooms are over 42 square metres, separated by sliding opaque screens, the stunning black and white bathroom boasts a separate shower and deep soaking bath. 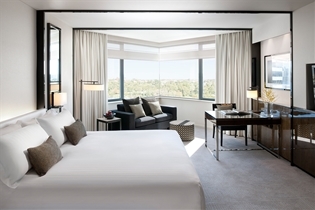 Crown Metropol Perth is the city’s leading hotel resort experience. Spacious guest rooms feature every imaginable luxury including spectacular views, indulgently large beds, and an oversized shower and bath.